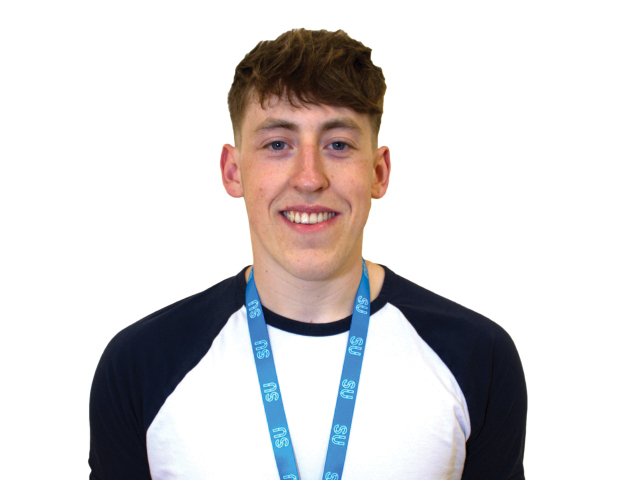 As DCU’s only accommodation officer, Henry oversees the DCU digs online platform which helps to house incoming students, especially first years and international students. Since its introduction two years ago there has been a big increase in demand for the service, but the layout of the website and administrative system is outdated and time consuming. “You’re wasting time doing admin work, but if you don’t do it, that’s students that mightn’t be housed,” he said. “There’s only so many hours in the day”. One of his biggest long term goals is to expand Smart Consent workshops in DCU, a project which didn’t come to mind when he originally wrote his manifesto. “It’s a discussion about consent as opposed to like a lecture, so it’s very interactive and light hearted as well, there’s no like graphic imagery or anything,” he said. In the long term, he plans to try and get something into academics regarding consent, “so that in DCU there’s a module for students regarding consent and its credited towards them”.